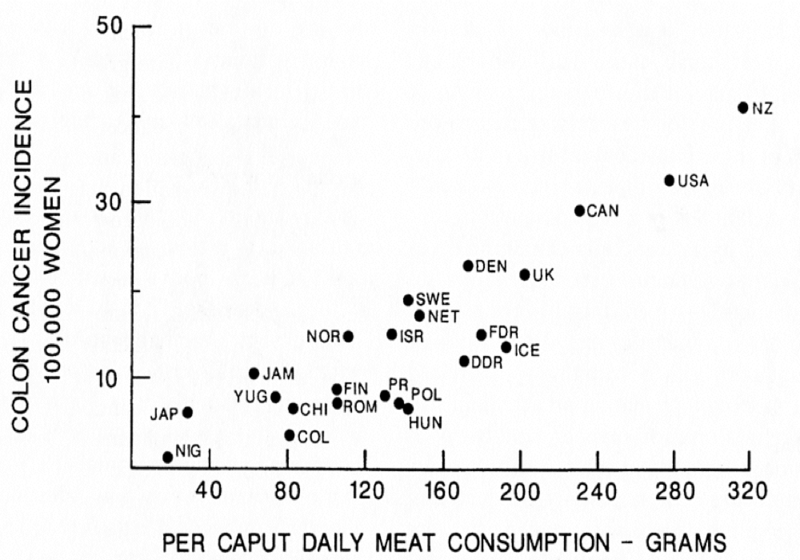 Correlation Is Not Causation: Let Them Eat Meat! What do we see? An almost perfect correlation between daily meat consumption and colon cancer incidence in women. The countries in which people eat the most meat have the highest incidence of the disease. Therefore, if we want to avoid colon cancer, we should eat less meat. Then, researchers let some time go buy (it could be years) and observe who of these people develop the disease they are interested in. They then try to find a correlation between what these people reported as their diet a few years back, and the illness they developed. 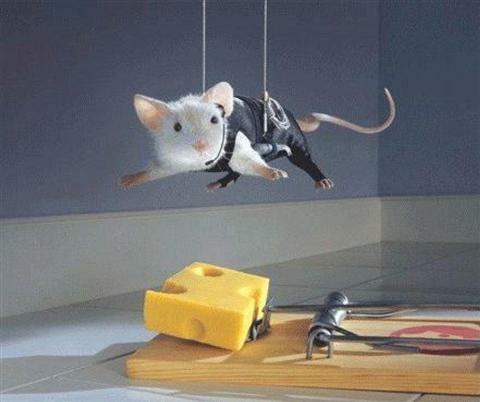 May I introduce the second most common type of research which tries to inform us on the way humans work: mouse-model studies! My late uncle, Dr. David Servan-Schreiber, was the author of a book called Anticancer. In its pages, he spoke at length about the importance of omega-3 fatty acids in our diet. This post explores why they are so important, and how they can help you. Both omega-3’s and omega-6’s (also called PUFA (polyunsaturated fatty acids), or n-3 and n-6 fatty acids), are essential to our body. They control gene function, regulate our immune system, impact the speed and efficacy of our metabolism, and are a vital component of the cell membranes that cover every single one of the 100 trillion cells in our body. There has recently been a lot of press for ‘BulletProof’ coffee, which is just branding for a traditional kind of coffee used for centuries. Here is a link to the company selling their BulletProof mix. It is actually very easy to make yourself. All hype aside, does it help you? Does it have any health benefits, does it actually increase your mental sharpness, or is it just another fad? I came across this Guardian article yesterday, which I found wildly inaccurate and terribly uninformative. So here is my attempt at giving you all some information about this wonderdrink. It is made by blending your favourite cup of black coffee, MCT oil, grass-fed butter, resulting in a latte-like, foamy, oily mixture. Standard measurements are 1 cup coffee, 1tbsp MCT oil, 1tbsp butter, blended at high speed for 20 seconds, and enjoyed immediately. Whether you are pre-diabetic, or are suffering from Type 2 Diabetes, it is possible to reverse the symptoms and heal your body through food.. Because food is what got you there in the first place. I am hoping through this article to add to Mark’s Daily apple summary (see the first link below). So print out all this, and as Mark says, give it to your aunt! It is a comprehensive actionable summary, that anyone can start right now to stop or prevent ever becoming insulin-dependent (by the way, you will also loose weight). So, what to do in order to reverse the dangerous path towards T2D? It isn’t easy to know what the best decision is when you are about to put food into your cart at the supermarket. Farmed organic or wild caught fish? Soy milk or whole milk? Local and conventional or organic from Chile? Whole wheat or extra-fiber flax bread? Fortified cereal with 100% of your vitaminD requirements or gluten free oats? ‘Organic’, ‘natural’, or ‘farm fresh’? Bottled water or tap water? Don’t worry, Marion Nestle is here to help. The following are the two facts that Pollan makes out to be undeniable, undisputable rules.